It’s interesting that a 400+ year old Italian firearms company is relatively unknown in the United States. In the early 1700s, Mr. Ludovico Sabatti was making flint lock pistols and barrels. Subsequent generations developed specialized barrel making capabilities as well as other parts. It’s worth noting this history – they have been making barrels for four hundred years!! Following WWII, Antonio Sabatti formed a partnershp with Giuseppe Tanfoglio to make hunting arms and began to build semi-automatic pistols in 1956. By 1960, the two parted ways and the children of Antonio Sabatti formed what would become Sabatti today based in Trompia, Italy. Today, Sabatti makes a wide range of firearms for target shooting, hunting. upland game and competition plus some niche tactical rifles including the Urban Sniper that will be covered in this post. 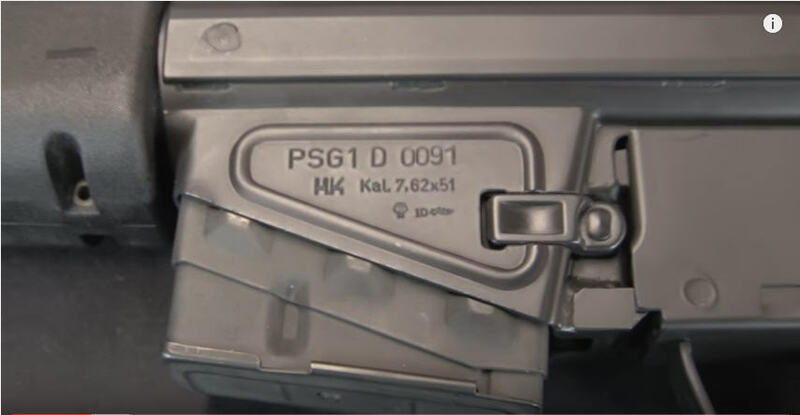 Of course, when you have a foreign manufacturer such as Sabatti, you need an importer and that’s where the Italian Firearms Group (IFG) enters into the picture. IFG was created in 2014 and represents four respected Italian gunmakers – F.A.I.R, Sabatti, Pedersoli and FT Italia. I spoke with Justin Dodd, IFG’s Chief of Operations about their philosophy. He related to be that the US partners came out of the oil field service industry where customer service meant everything. It is critical to them to bring “…unprecedented levels of customer service to this industry – something we felt the industry as a whole was lacking.” I think most of us can readily agree with Justin on that – the US firearms industry is not known for great customer service in general. I asked him what brought Sabatti to their attention. It turns out that Sabatti and the other three gun makers listed above were looking to create a sales, service and support hub in the USA. For Justin personally, the double express rifles in 450/400, 450, 470 and 500 NE were the initial draw. 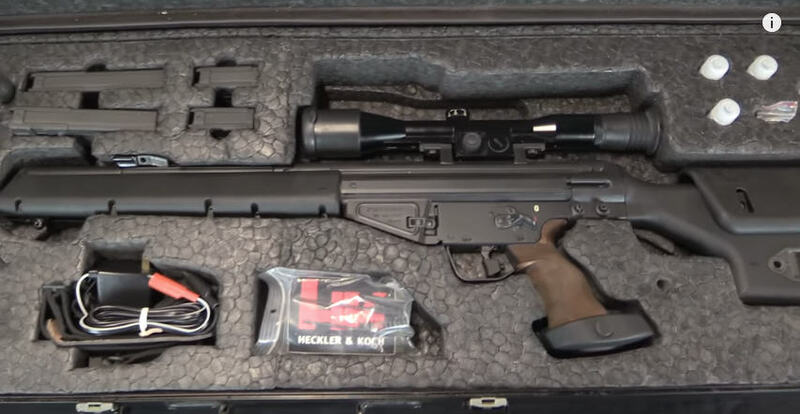 What caught my eye was a product announcement for their Urban Sniper rifle. It is a relatively compact rifle at 41-3/4″ overall, is chambered in .308 and 6.5 Creedmor and claimed sub-MOA accuracy from a 20″ (510mm) barrel. 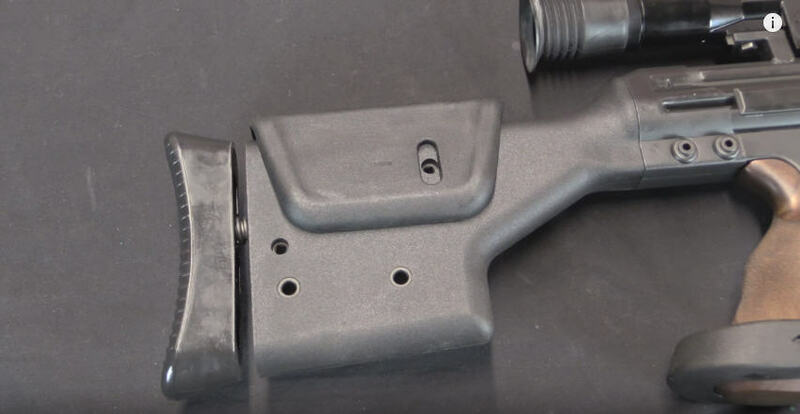 They claimed to be using a proprietary rifling method known as “Multi Radial Rifling” (MRR). Sabatti also said it was intended for use within 400mm. 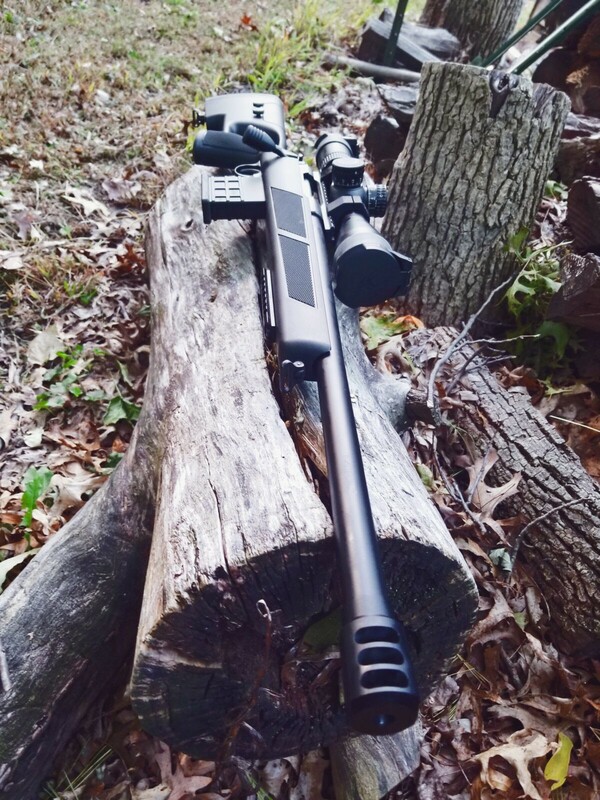 To make a long story short, I bought an Urban Sniper in .308 because I have quite a bit of .308 match ammo to try it out including rounds from Federal and Remington. A tad over a week later it arrived and in typical George (me) fashion, I got derailed and the rifle had to sit until I could get to it. In the next post, I’ll tell you more about the rifle and my impressions when I took it out of the box. When the H&K Präzisionsschützengewehr (German for “precision shooting rifle”) PSG-1 came out almost 30 years ago, I thought it was the most amazing rifle I had ever seen. Chambered in 7.62×51 it was the West German’s response to a decided lack of effective sniper rifles in their police forces after the Munich attack at the 1972 Olympics. 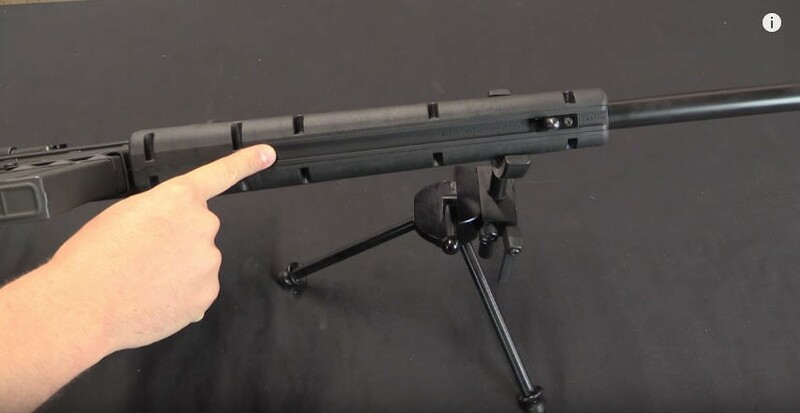 The PSG-1 was a true precision rifle. All PSG-1 rifles must be able to put 50 rounds of match ammo into a 3.14″ (80,,) circle at 300mm which makes it a true one MOA rifle. As cool as it was, there were problems. It was incredibly expensive ($10K when it came out), complex, one and only one scope option, and a reputation for being very finicky. I’ll probably never get to own one and for that matter I would rather buy other things with that much money but it is a fascinating piece of firearms history. Ian at Forgotten Weapons, who is both very knowledgeable and a great presenter, teamed up with a James D Julia auctions to make this video. 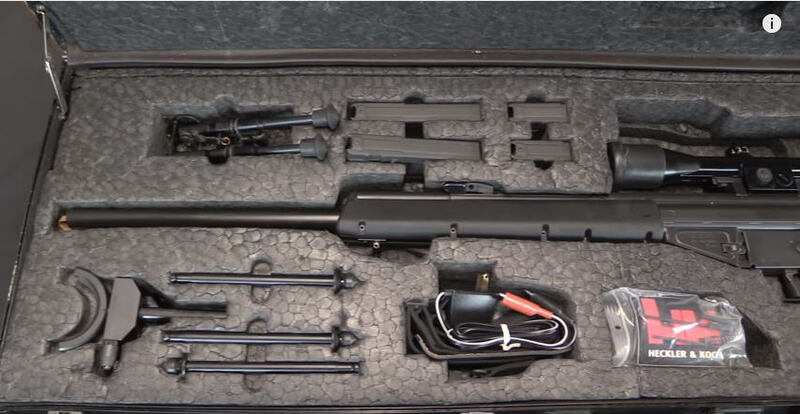 He provides a rich history of the rifle, an overview of features and then goes into a very detailed disassembly with commentary about each part. 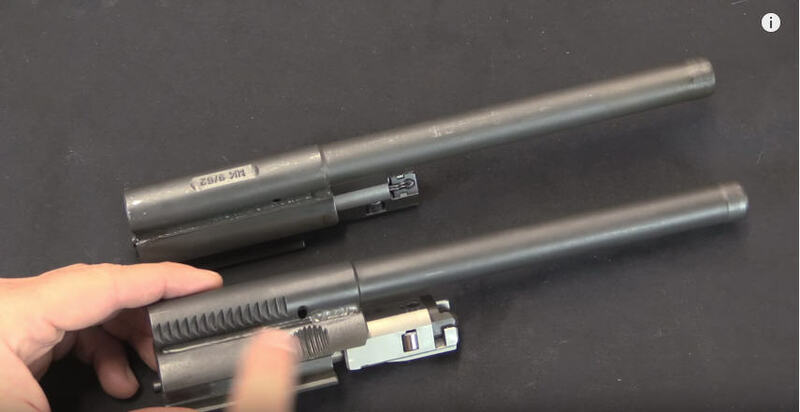 For example, he compares the PSG-1’s bolt to a plain G3-style bolt and highlights the differences. 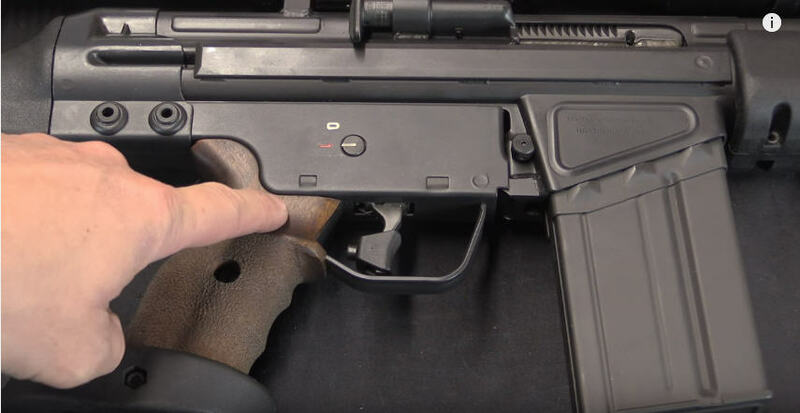 Heckler & Koch P9S Magazine by United Defense LLC Fast shipping!